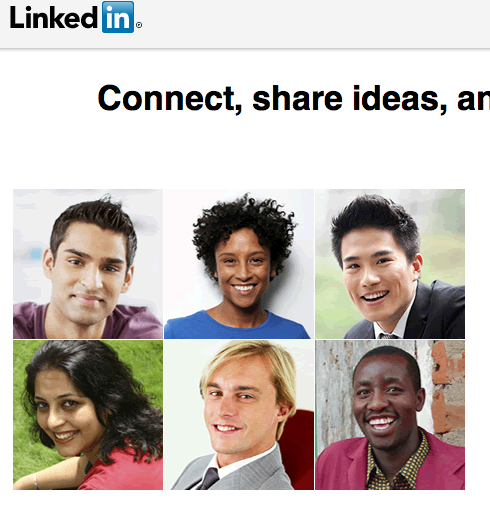 Most candidates grossly underestimate the reach and leverage that can be achieved with LinkedIn. Whether you need a new profile or to brush up an existing one, I will punch up your profile and recommend weekly actions to increase the odds of your profile being seen by the right people. Consultations are offered either In-Person or via Skype.